Mortlake Anglian & Alpha Boat Club – The best place to row on the Tideway! 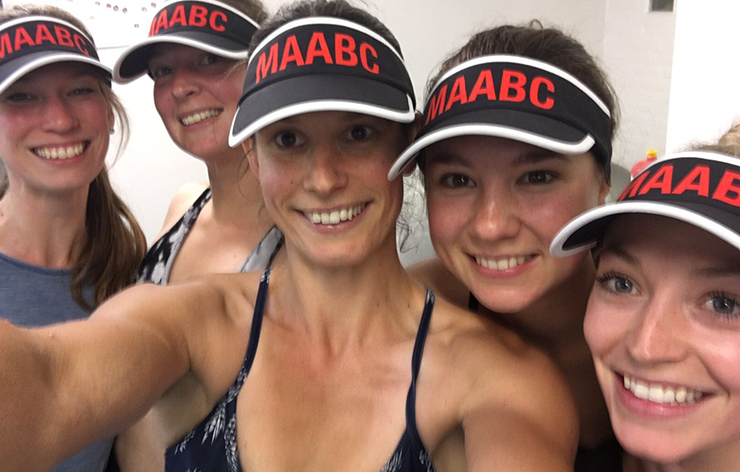 We are a very friendly and welcoming rowing club, based on the River Thames next to Chiswick Bridge in west London and although we may be biased, we think MAABC is the best place to row on the Tideway! Are you looking for the right club for you to further progress your rowing activities in London? 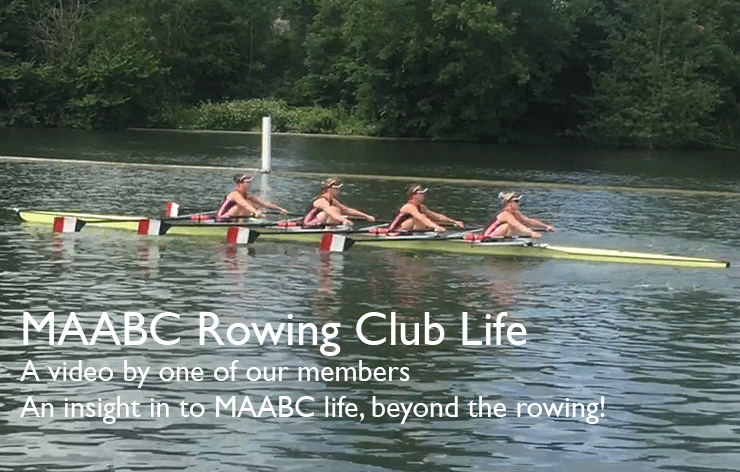 Join us at MAABC: we have a variety of different squads at our club that welcome men and women of all ages (except juniors) and abilities; we are holding a Rowing Forum on 15th September when you will be able to meet the coaches and learn about our vision for competitive rowing for the forthcoming season. We are truly fortunate to have an excellent fleet of club boats, as well as a fully equipped gym and a committed team of coaches. 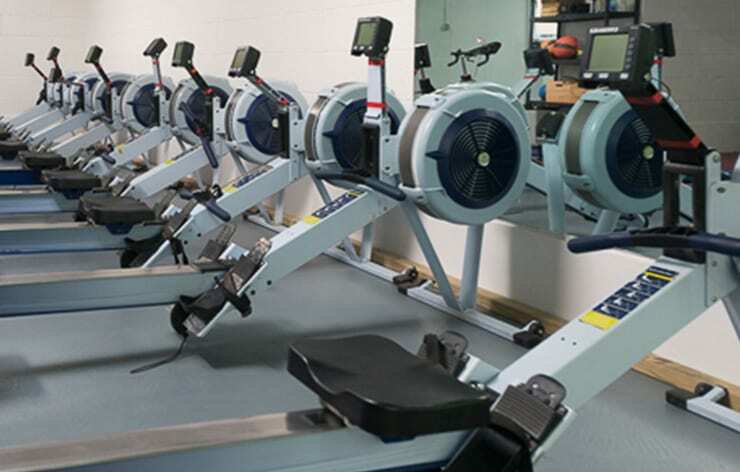 If you have your own single scull, we also have indoor racks available for members. For more information about the club, the activities of the various squads within the club, then see why you should join us. We also like to play hard as well as train hard, and host regular social functions in our recently refurbished function room with licensed bar. Our beautifully refurbished club room is also available for hire for private events. 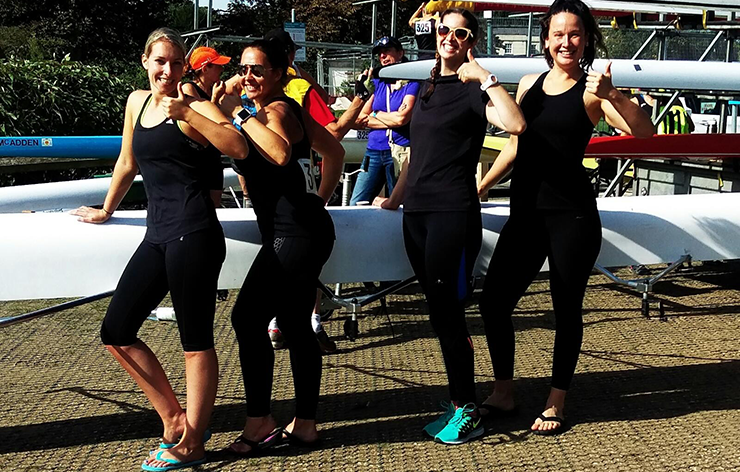 We host two annual regattas on the beautiful stretch of water outside the club – Barnes and Mortlake Regatta, and Borne @ Chiswick Bridge Regatta. We also host the annual prize giving for the Oxford v Cambridge Boat Race, for which the clubhouse is also used as the Finish HQ. We have a number of active squads within the club, each offering a friendly and supportive environment to train with members of similar abilities. Following a large-scale refurbishment project which was completed in 2016, MAABC offers some of the best facilities on the Tideway. MAABC welcome new members of all ages (except juniors) and abilities, and pride ourselves on being a very friendly and welcoming club.